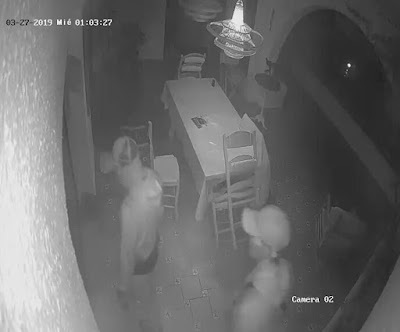 A gang of thieves has managed to stop sleeping of Torremuelle's neighbors. In the last few weeks, they have entered to steal in nine homes, so the residents in this area feel insecure and request more police officers in these streets. 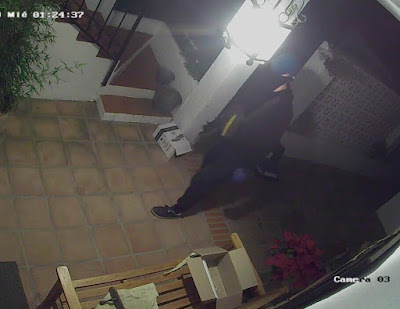 Although the houses that have been assaulted are equipped with security measures, it seems that thieves have "sophisticated tools" capable of disabling surveillance cameras and alarms and open doors and safes in a few seconds. 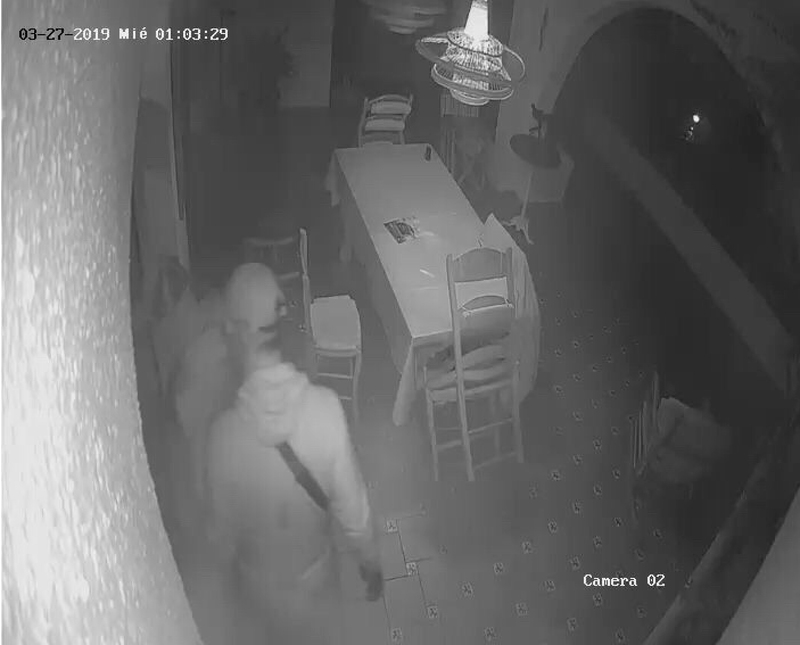 According to the recordings of some surveillance cameras that could not be disconnected, it is seen as "the assailants are barefoot to make no noise and, of course, they go with the covered face, dressed in black and with gloves", says a neighbor. The neighborhood Collective denounces that "they feel abandoned because they do not see the police presence that would help the criminals do not act without fear in this place", where they came into several homes while the owners were asleep. 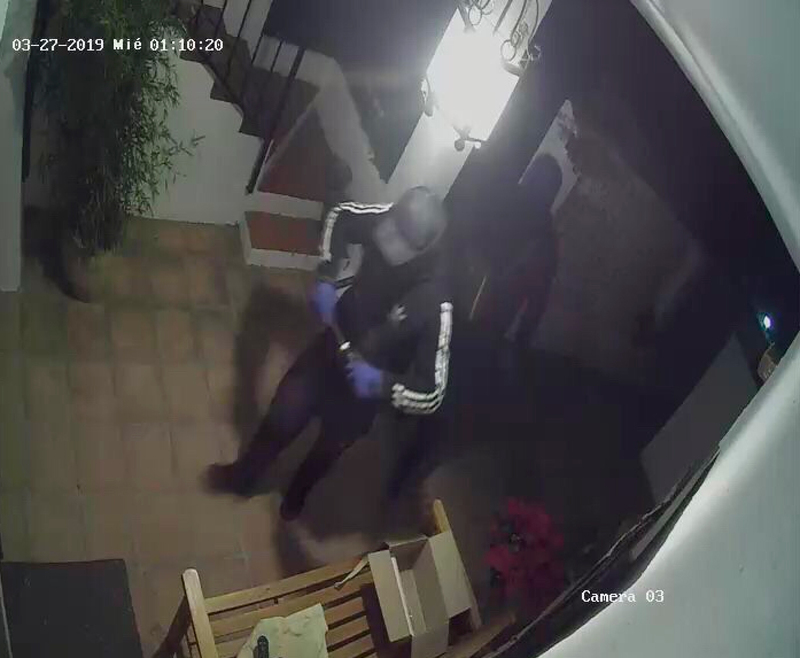 Residents not only fear that their belongings will be stolen, but they also fear that attackers assaulted them as happened last year to a neighbor in Torremuelle who suffered a strong head injury and stab wounds when he surprised the thieves in the basement of his house. 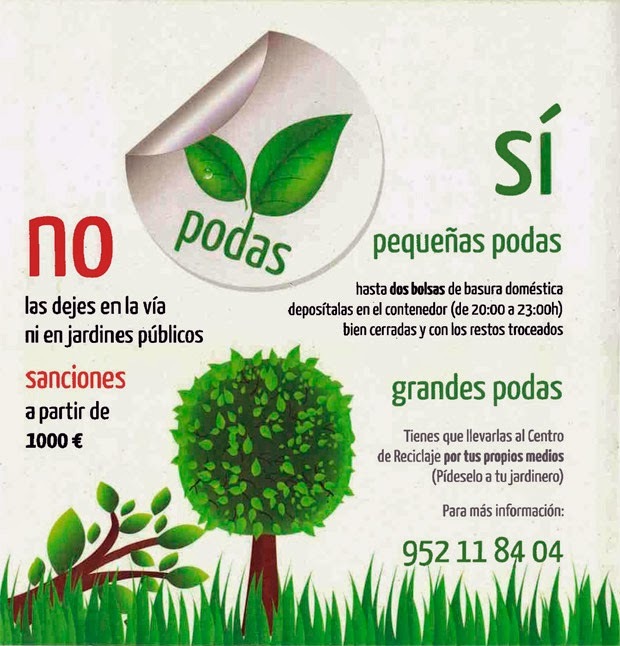 Since the Association of Residents of Torremuelle (VETO) requests the Town Hall of Benalmádena more police officers at night, due to the severity of events.